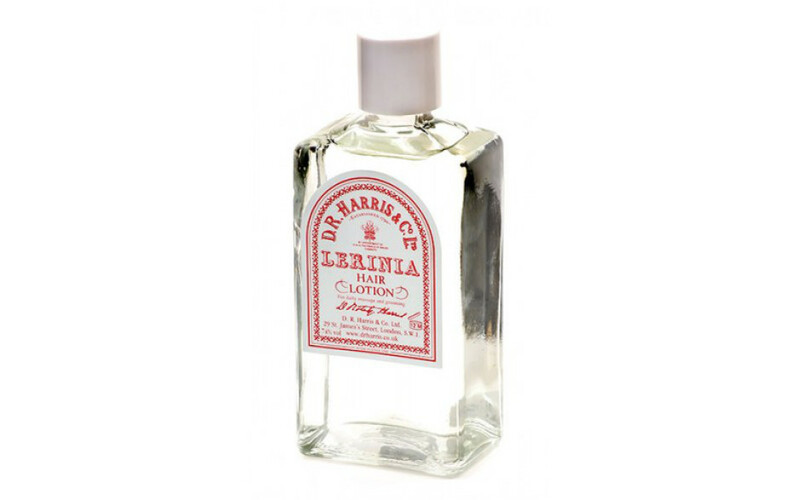 A traditional grooming product, Lerinia is a clear lotion with a discrete citrus fragrance. 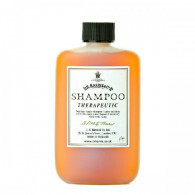 Used daily to aid styling. Also available with oil for a more definite hold.